Camp 4. 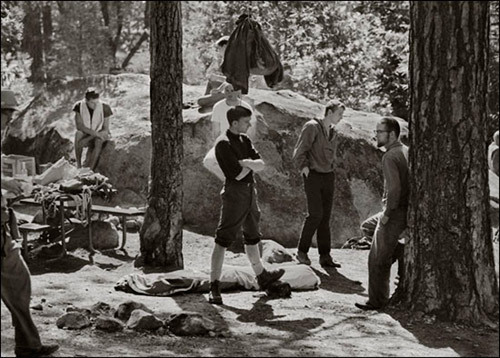 Eric Beck's camp. Three standing on right: Frank Sacherer, Jim Bridwell, Ed Leeper (left to right).